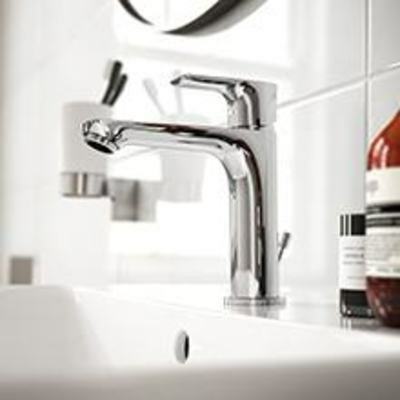 A simple lever action which controls both flow and temperature in one easy action. 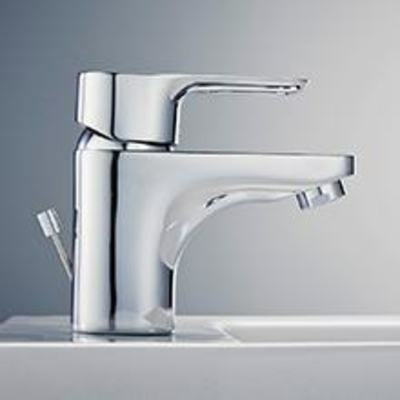 Dual control mixers have two separate controls for hot and cold water. 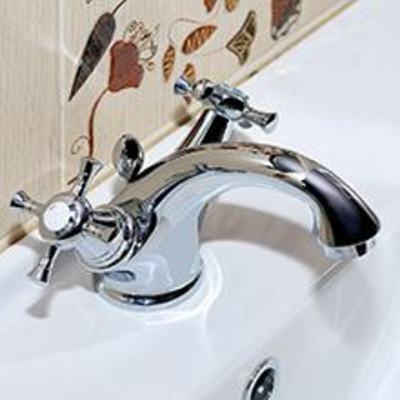 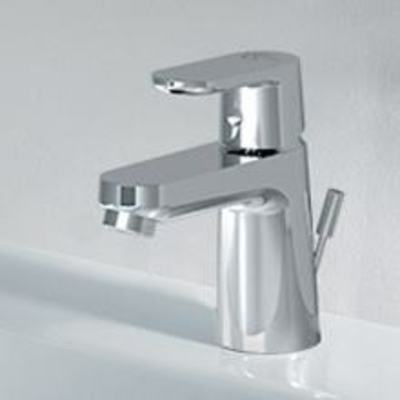 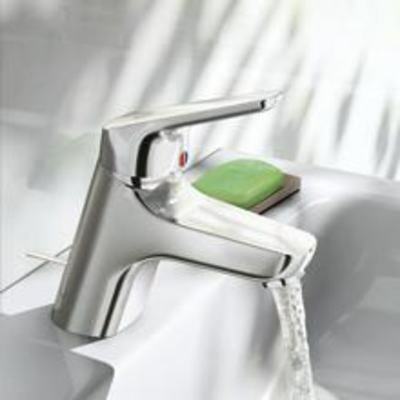 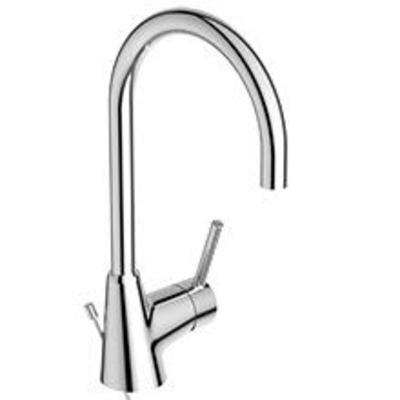 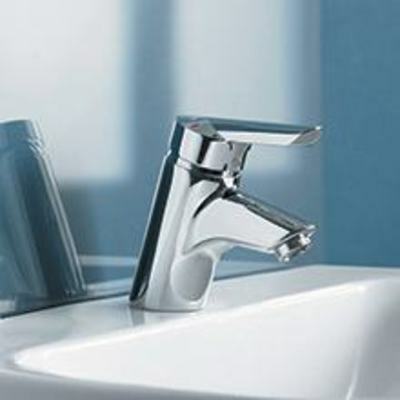 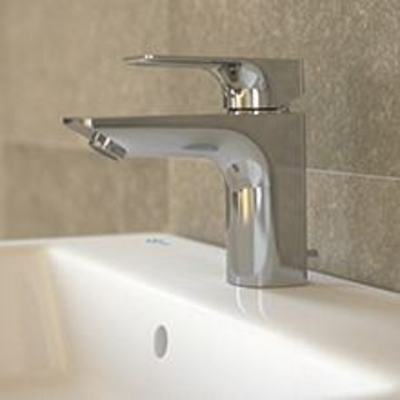 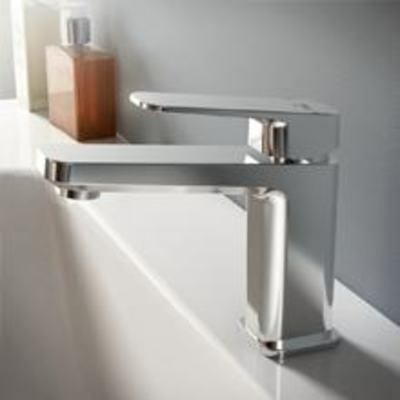 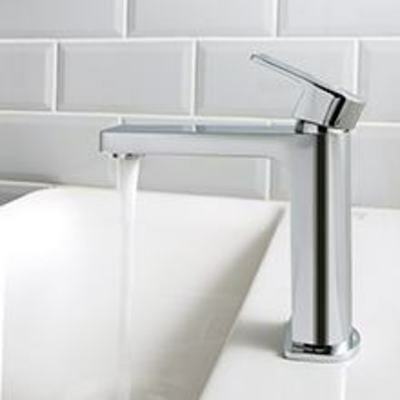 A bidet tap is part of the perfect installation of a bidet system at your place. 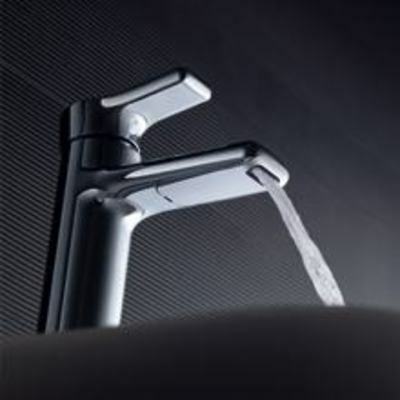 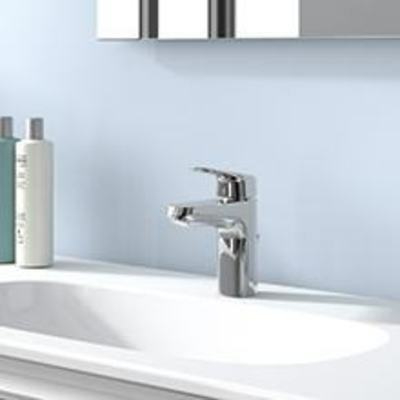 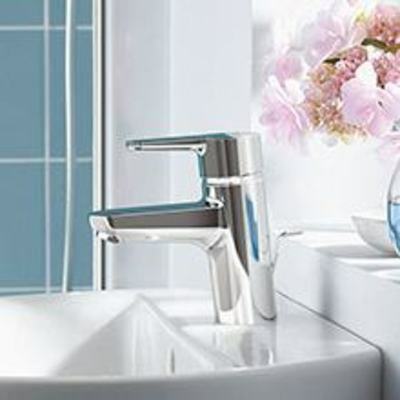 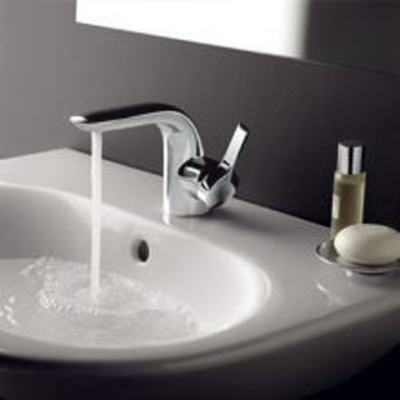 Browse our collection to complete the design of your bidet. 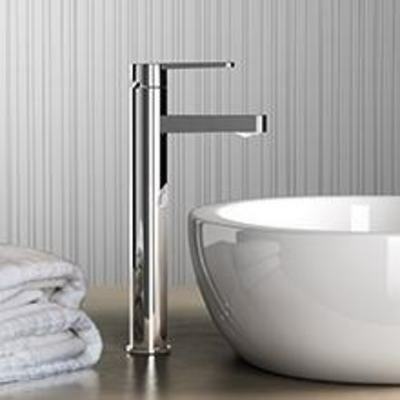 Suited to today's homes and lifestyles. 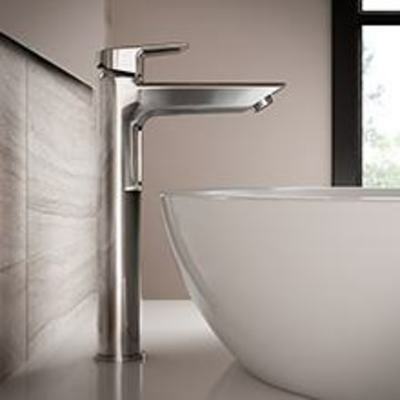 Strada is the ultimate modern bathroom collection.